The last weeks of May have seen major demonstrations of workers’ discontent with the crisis that has been unfolding in Canada’s manufacturing sector. 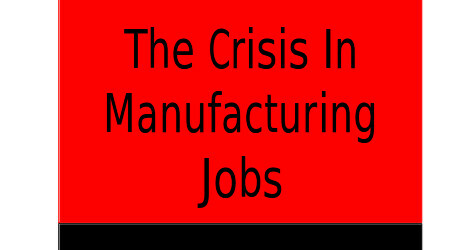 Some 52,000 jobs have been lost in the manufacturing sector since January alone. 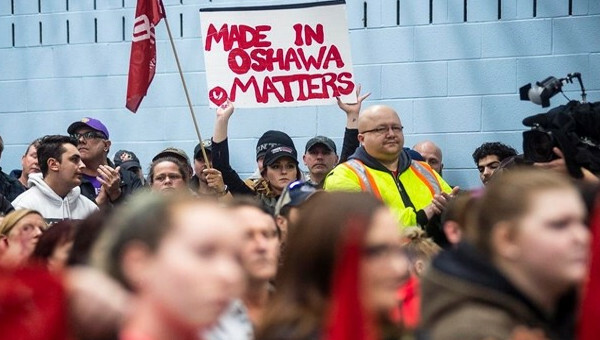 The demonstrations were kicked off on May 23 by protests by the USW at nine plants, as part of its ‘Jobs Worth Fighting For’ campaign linked to the Ontario Federation of Labour. The USW actions included plant occupations, notably at doormaker Masonite, which is shutting down its Mississauga plant to move its production to U.S. facilities with the loss of 300 jobs. In Windsor nearly 40,000 turned out on May 27 from unions and the wider community to protest the loss of manufacturing jobs and the economic crisis that has been besetting Windsor. 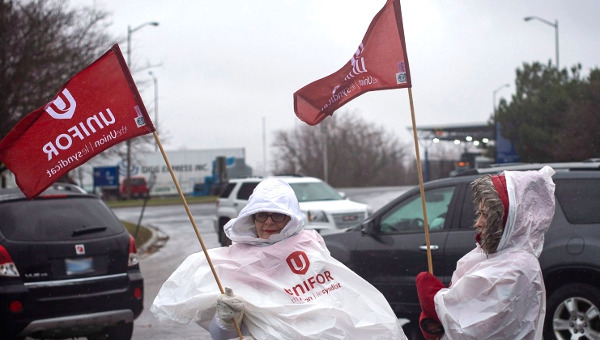 The demonstration was led by the CAW locals, but also included support from other unions, such as CUPE, the teachers’ unions, and the Chatham-Kent District Labour Council. The demonstrators marched from several Windsor streets and converged at the Ford Test Track. Remarkably, the demonstration was larger than the October 17, 1997 Days of Action area general strike against the neoliberal policies of the then provincial government of Mike Harris. 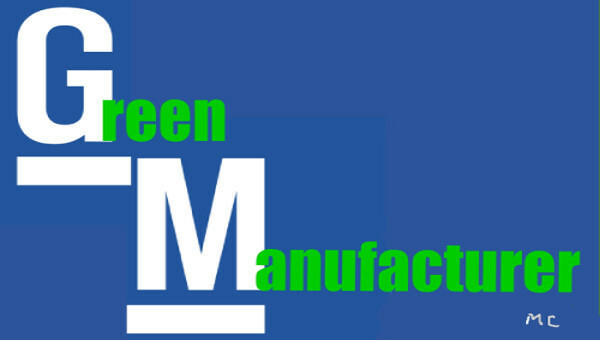 The demonstration was followed by another in Oshawa the same day by General Motors workers and the local community. Socialist Interventions Pamphlet No. 5 – June 2007. Also available as HTML format.